Join other middle management professionals to network, learn about enrollment strategies, leadership styles, and other professional development. The Ride - June 2019 - Central Iowa! This free, three-day bus tour provides a door-to-door, first-hand look at college campuses and what each school offers students. Each year the RIDE's region of travel changes, taking counselors to a variety of colleges in a specific region for tours, hands-on learning, meals and even overnights in residence halls! Secondary and Postsecondary members are eligible to apply for Imagine Grants through the National Association for College Admission Counseling (NACAC), our parent organization. These grants offer financial support to individuals who assist students in the transition to college. They are intended to provide assistance to individuals who might otherwise be unable to participate in professional development opportunities or implement a new innovative program. • Membership dues for either NACAC or affiliate membership. • Registration, travel, lodging, and other conference fees related to attendance at NACAC and affiliate professional development programs including annual conferences. • Expenses associated with the development and implementation of special projects such as design, printing and postage as well as for event expenses such as food, venue rental and audio-visual equipment and transportation. Online application - Deadline to apply is December 1 of each year. This grant is awarded to a public professional school counselor, or counselors, to attend a national professional development conference of their choice in a given year. After applying for this grant, and if selected, a secondary school counselor may receive the opportunity to attend either the NACAC National Conference, Sept. 26-28, 2019, in Louisville or GWI (Guiding the Way to Inclusion), July 28-31, 2019, in Ft. Lauderdale. Recipients will be notified by mid-June 2019. Would you like to be involved with one of our committees? We welcome members who want to be more involved and assist with the mission of Iowa ACAC. Simply submit the Lend a Hand form and the appropriate committee chair will contact you! 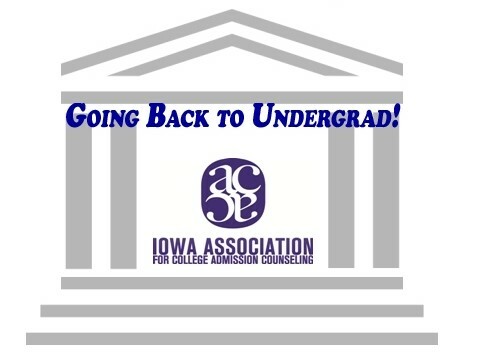 Questions about Iowa ACAC's Professional Development opportunities? 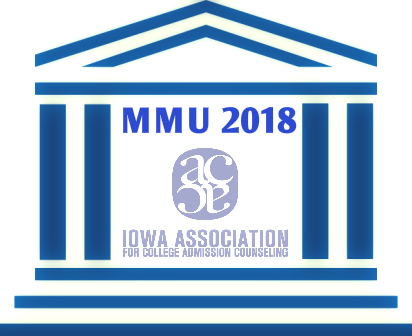 Contact Iowa ACAC Professional Development Chairperson Sauvik Goswami.